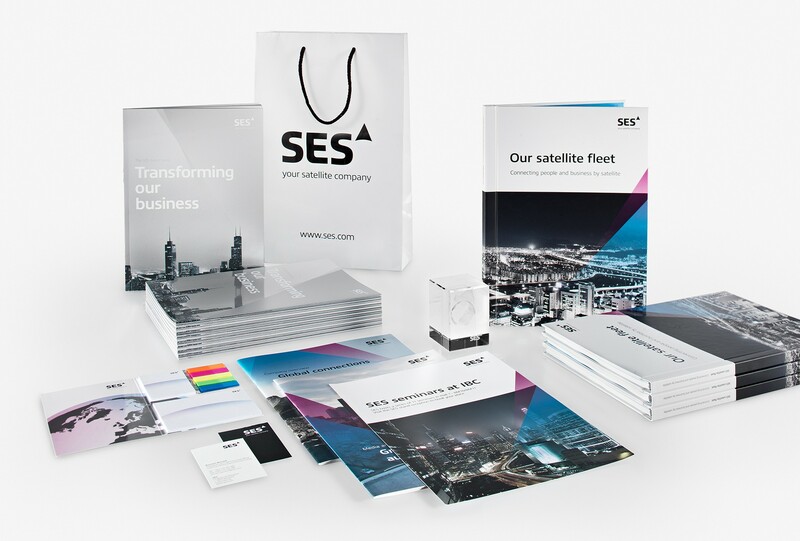 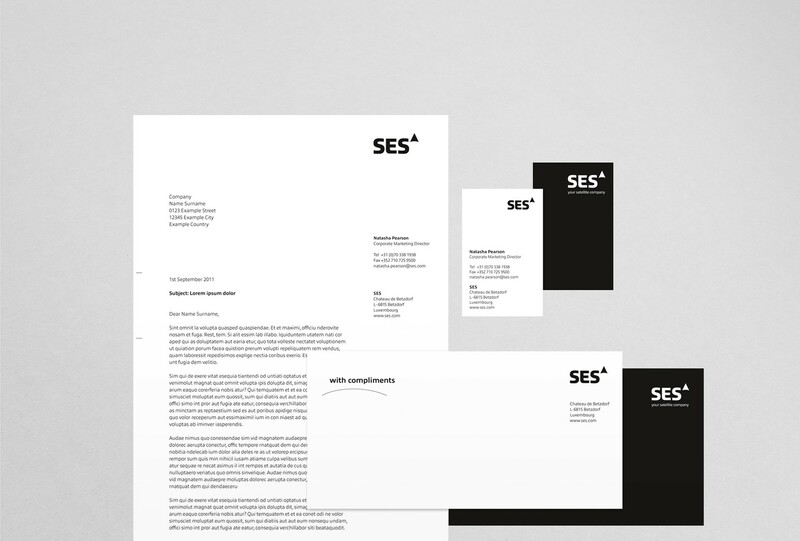 SES is focusing on worldwide growth and a globally unified brand. 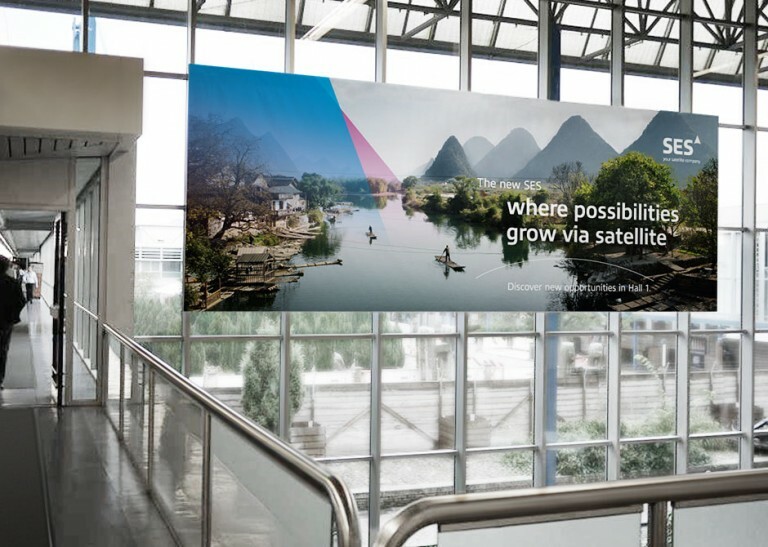 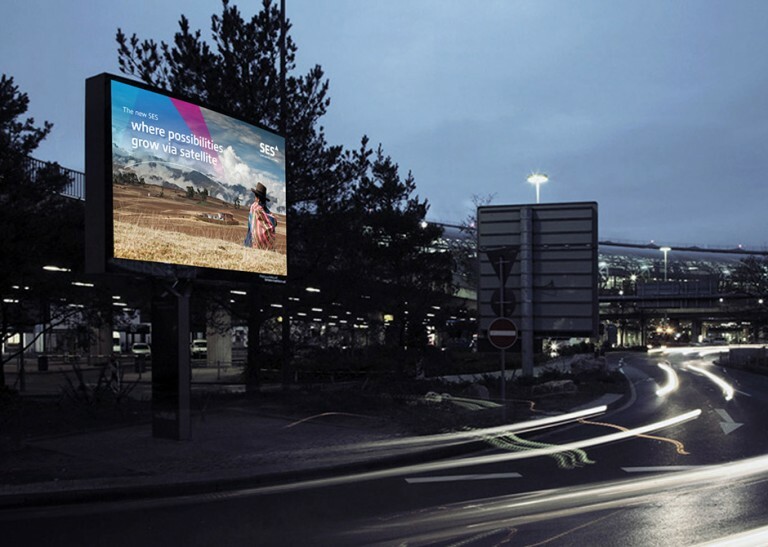 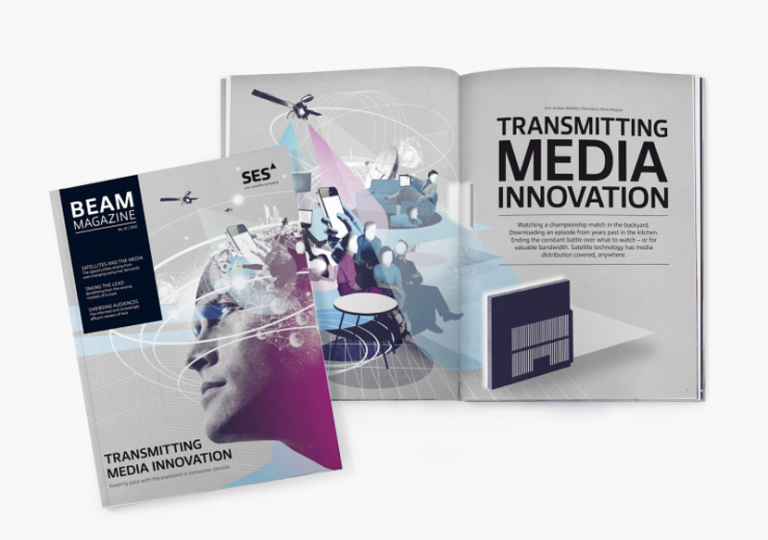 MetaDesign worked with the satellite provider to develop a completely new look in only three months – one that will now carry the company into the future and has already won the Corporate Design Award 2012 and the Rebrand award. 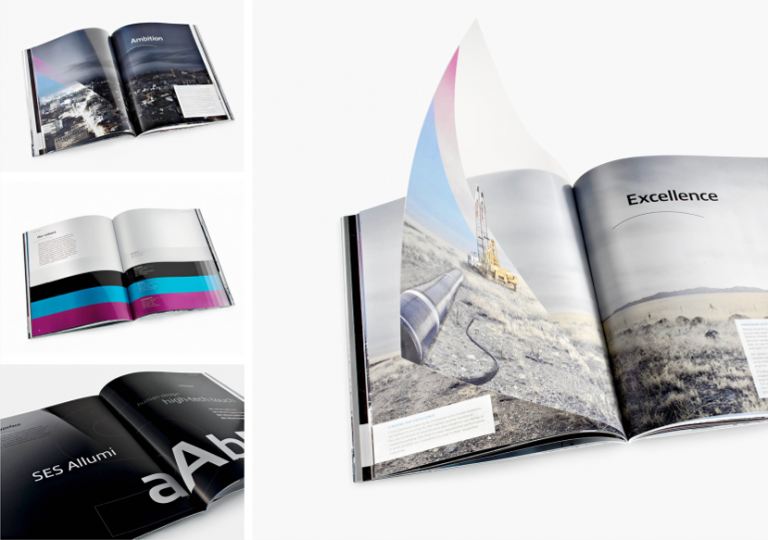 Read the whole Magazine here.